We do it for our desktops, so lets start a new thread where we can post screenshots of our smartphone or tablet screens. You might have some customizations to show off, or just have a great way of organizing your device. 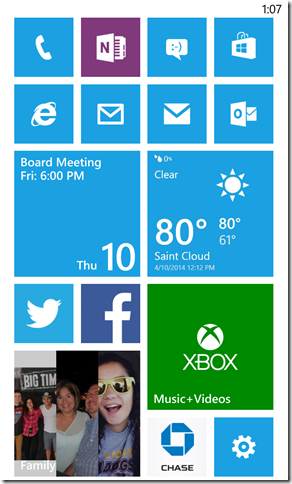 Mine here is a Lumia 920 running Windows Phone 8. Oops! seems to be a problem. If I click on the blank window the image does appear ??? 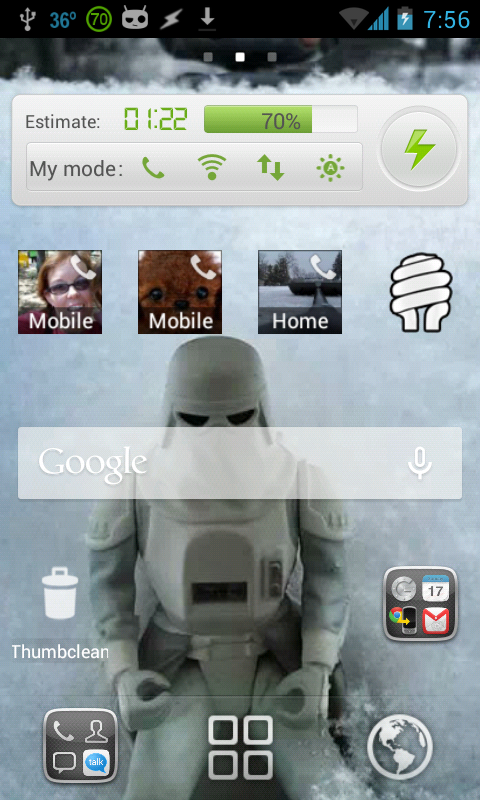 My Razr M with a NextLauncher theme and a few widgets. Updated with transparent tiles with 8.1. I'm still waiting on the 8.1 update... don't think it has been rolled out here in Oz as yet... hopefully it is soon. My phone is dead flat right now - yesterday saw some heavy usage - and is currently charging, but I'll try to upload something when I've had some sleep... pulled yet another all-nighter due to stress and damned insomnia. Background is a photo I took.